In the mood for some Easter decorating? 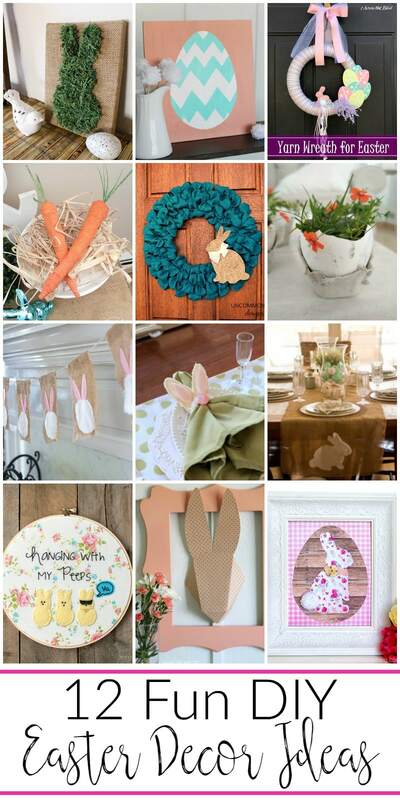 Check out these fun and adorable DIY Easter Decor Ideas to get started. Another weekend has come to an end (boo to Monday!) and it has us one week closer to Easter. Is it weird to anyone else that Easter is so late this year? Usually it’s the end of March, first weekend in April, but this year it’s so much later. Well even if it IS later, Easter will still be here before we know it. 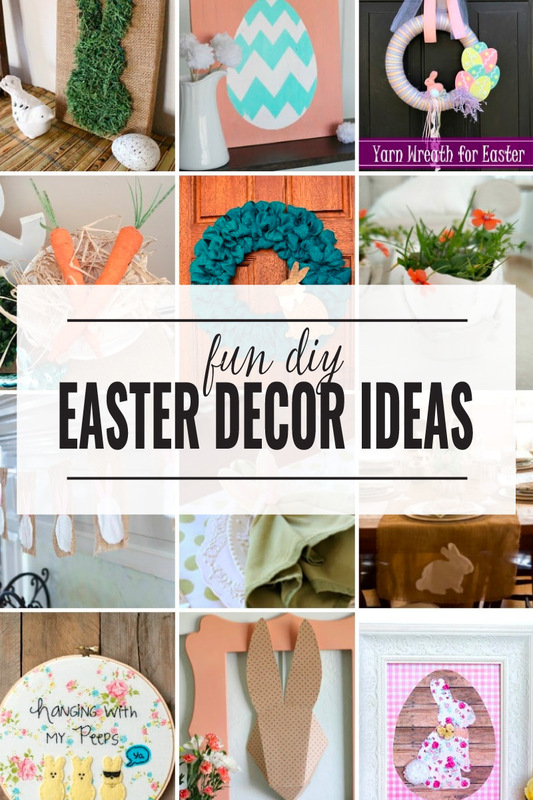 And couldn’t everyone can use some fresh DIY Easter decor ideas to help them spruce up their home for the holiday? Thanks for including my Yarn Wreath for Easter in your features, Amanda. Hope you have a great week. Thank you for hosting Amanda! Have a great week. Thanks for the party, Amanda! Have a wonderful week! These are great! I want to try them all. Thanks for sharing at the #HomeMattersParty!